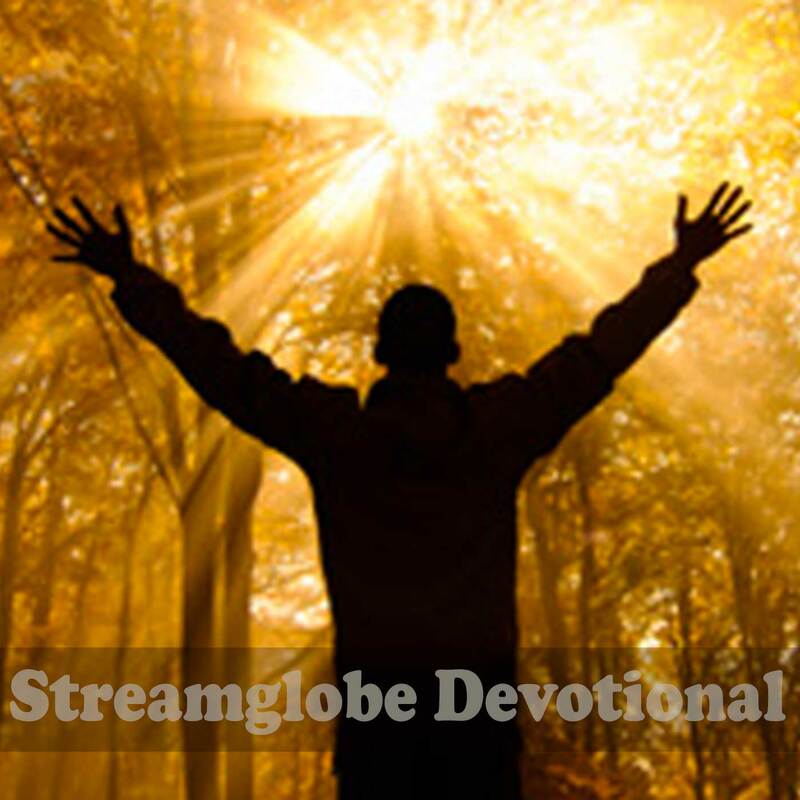 Streamglobe Devotional: Why Ask God 2? Even though Evenlin's dad wanted to help her from her drug addiction and get her rehabilitated, he needed her to be willing to leave the streets and come home. He needed her to be willing to leave that lifestyle so he could help her. He was a very wealthy man, but since she rebelliously left the house, she became very poor and had to sometimes prostitute herself to get by. He could not give her any money because she wouldn't ask him or agree to be helped by him. Because she was now an adult, he could not impose his will on her but had to persuade her to allow Him to help her. As powerful as God is, He needs us to cooperate with Him in order for Him to help us. We saw last time on this topic that because of the inherent rebellion in the heart of the fallen man to the authority and government of God, God needs us to ask Him to do things for us in order for Him to have the license to come into our lives and help us. The key to the government of your life is in your hand. That’s why God needs you to believe in the Lord Jesus in order for you to be saved. God's ideal for us is that through submission and subjection to His government, He would have unlimited access to our lives to help us and provide for us without we needing to ask(see Matt 6:33). This is only possible when we seek His kingdom and righteousness first and above all. When we are wholly submitted to His kingdom, He would be able to add all the other things that people[in the world] normally spend their time and lives seeking. He would easily provide all our needs without we asking because through our willful subjection to His Lordship, we have handed over all the licenses of our lives to Him.